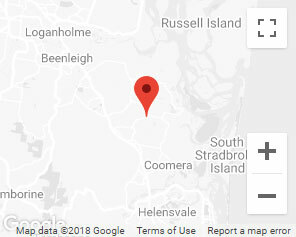 The rubberized tarmac circuit at the Gold Coast Motorsport Training Centre has a total length of 1600 metres and features a combination of curves and hairpin turns linked by long sweeping straights. This is not your ordinary hire kart circuit. 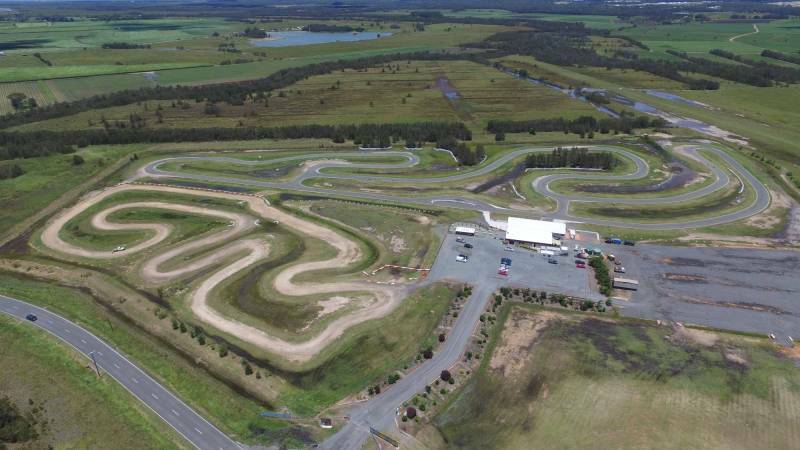 Regarded as the fastest karting circuit in Australia and the venue for the World Famous annual Gold Coast “Race of Stars” this circuit will get your heart racing. The circuit is capable of four different configurations. These configurations include “Xtreme” being the full circuit has a distance of 1600 metres, “Silverstone” with a distance of 1125 metres, “Nurburg” with a distance of 1110 metres and “Monte Carlo” a perfect training circuit for juniors with a distance of 660 metres. 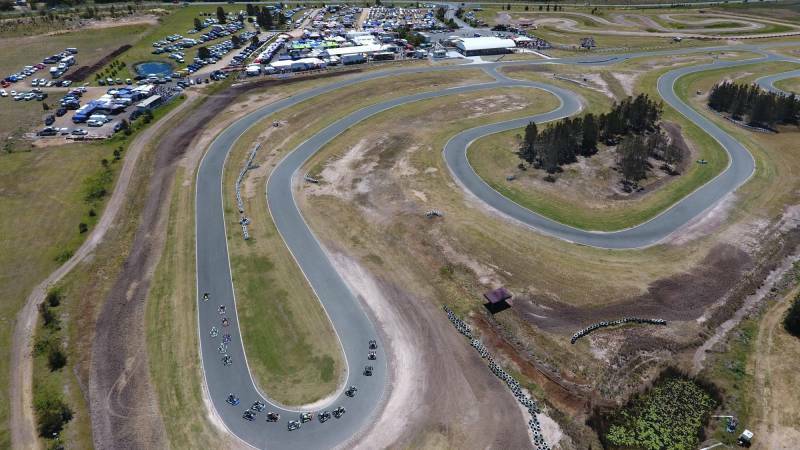 The clay topped dirt circuit has a total length of 1200 metres however for safety we use the shorter 600 metre configuration that features a layout that provides a fantastic freestyle karting experience. The combination of tight turns, sweeping curves and short straights is unique amongst hire kart venues. No one else has a dirt track like this one. Remember this circuit only operates on weekends so you must book otherwise you might miss out.